I did not have much exposure to Indian food until I moved to Singapore and lived there for a short while. Strangely, the place where I got to taste some Indian food was where I worked, at the hospital. When the meal rounds were over and there were leftovers at the kitchen (which most of the time there were), we could eat the leftovers and dal was one of the dishes I always went for. That’s when my love affair with Dal began. Dal is often prepared with split mung (yellow) dal, but you will also see lots of dal recipes use masur (red) dal. 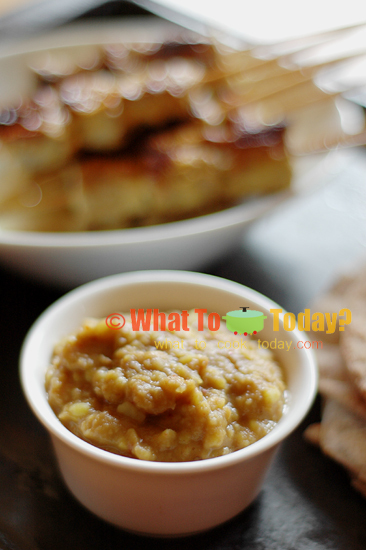 This recipe uses mung dal. As shared in the Mangoes and Curry Leaves cookbook, in Nepal, even more than in South India, rice and lentils rule. Dal bhat (lentils and rice) is eaten every day, several times a day, over and over again. There are hundreds of different versions of dal. Most of them are relatively simple and flavored with some spice. The first time I ate dal, I didn’t like it as much. However, this thing got addicting. The more I ate them, the more I grew to like them, until today in fact, I still like them! This Nepali moong dal has a good deep taste. The smell of cloves stand out while you cook but don’t worry, it won’t take over the whole dish because other spices like cinnamon, coriander, cumin and cardamom will blend in well. 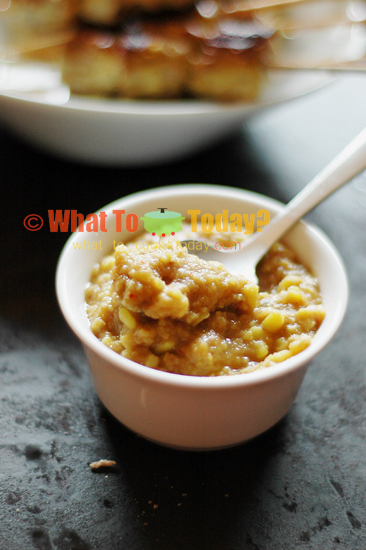 Using split mung dal resulted in very creamy texture. 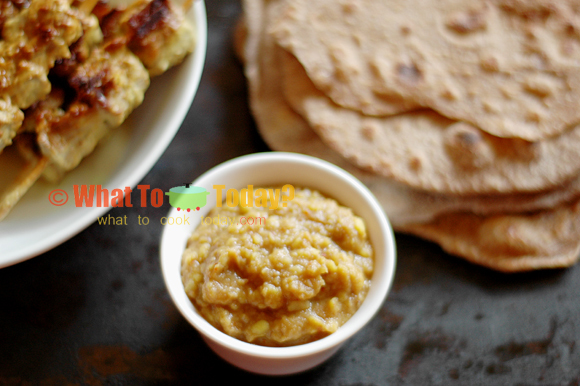 I ate this with some chapatis and Sri Lankan grilled marinated meat and oh…perfect and hearty!